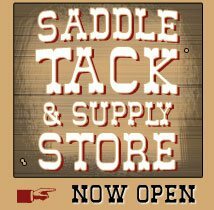 Kip is our first customer to own a saddle from each of our saddlemakers: Dave, Tyler, and Kent. 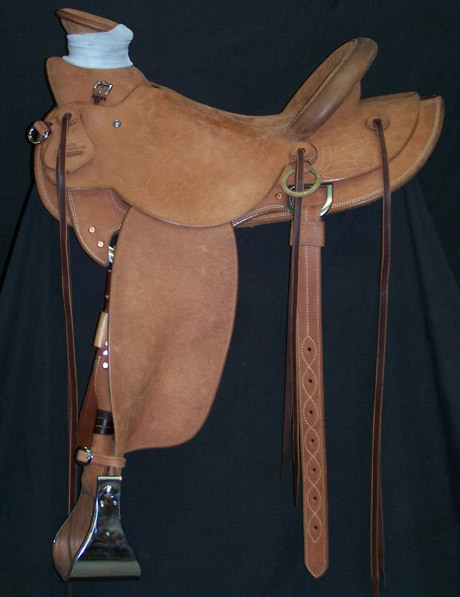 Saddle made by Dave Rigby. 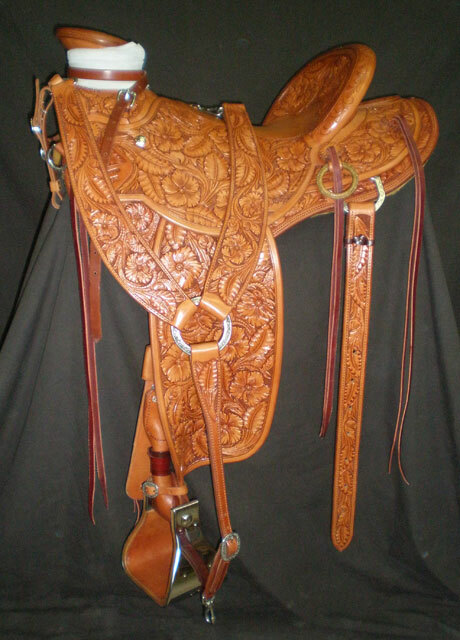 Saddle made by Tyler Frecker. 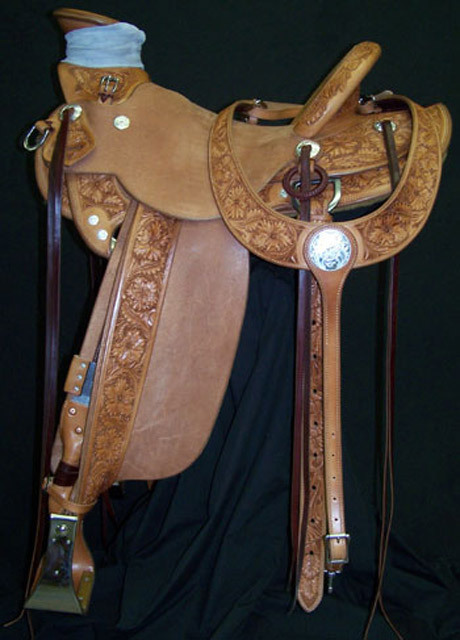 Saddle made by Kent Frecker.